As we are tracking Snapdeal's "Get a chance to win deals" because though its a very slight chance you win but its surely a win win situation as you are getting Rs 10 back. Also the winners selection is completely random in case of snapdeal. 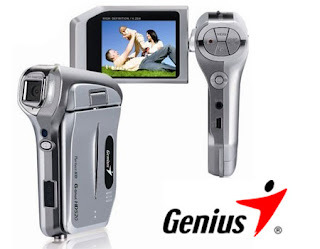 This time they are offering a chance to win a Digital Video Camera from Genius worth Rs 7995. All you need to pay is Rs 10 only which will be given back instantly. You will get instantly Rs 10 Back as SD cash. More updates will be given in few minutes. Stay tuned. Aircel just come up with a promotion where they are giving a GaneshaSpeaks Personalised Forecast worth Rs 720 for those who recharge there phone for Rs 100 or more using Aircel official site. So you can take this benefit and get this free personalized Forecast. 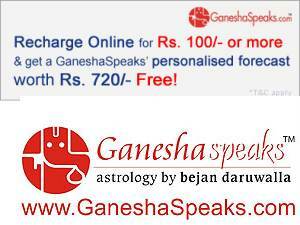 How to get Free personalised Forecast worth Rs 720? Click here to go to Aircel recharge website. Note: This offer is for only Aircel customers. Yes we know Jacket at Rs 199 sounds funny but its true here. This trendy Designer Polar Fleece Jackets maximum warmth without weight. 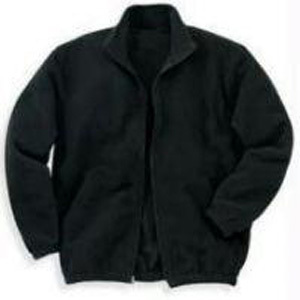 This means its a light weight jacket and retains the best properties giving maximum warmth.Polar fleece is called the intelligent fabric.Depending on the outside temperature the fabric retains or dissipates warmth, this property makes the jacket very useful, and you can wear this jacket in both extreme and temperate cold environment without any discomfort. There are different colours available. Colours will be randomly sent based on the availibility of stocks. Note: There is a shipping charge of Rs 29. We cannot assure your about the quality of the product. Buy only if you think its worth Rs 199+29 . 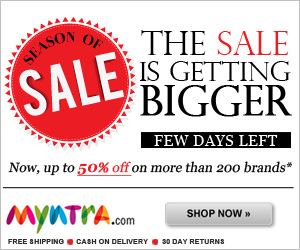 Puma End of Season Sale with Myntra is now up. Get upto 51% off on Puma products at Myntra.com + Get additional Rs. 250 discount on your first purchase of above Rs. 1000 by registering a new account on Myntra. 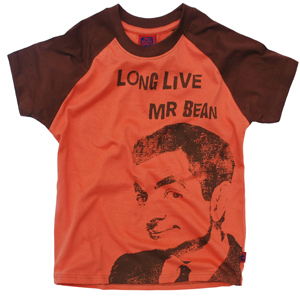 Check the wide range of collection on T-Shirts, shoes and sandals for men and women. Read more to know how to grab this offer. How to get upto 51% off plus additional Rs 250 off? There are many good products to buy at this time. Check it out before they stock out! Here comes the awesome deal at a great time. So if you are looking for a valentine's day gift for your bf/gf then this is something best you can give. Read on and grab this superb deal. 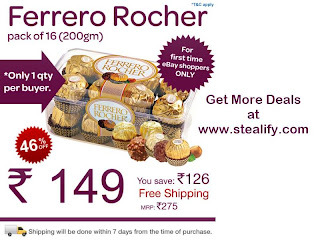 Ferrero Rocher consist of a whole roasted hazelnut encased in a thin wafer shell filled with nutella/hazelnut cream and covered in milk chocolate and chopped hazelnuts and walnuts.The box contain 16 pcs and are individually packaged inside a gold-colored wrapper. How to buy Ferrero Rocher Chocolate at Rs 149? Only 1 Quantity can be purchased. Clifton once again giving Men's T-shirts at huge discount. This time they are giving tee starting from Rs 69 only. So you can take a look at available designs and select for yourself. These tshirts can be used for daily wears. How to get these T-shirts? Click here to select from available T-shirts. Pay for it and get it delivered at your doorstep. There are some Rs 79 T-shirts also.You can also select from these designs - Click here. Infact these are much better by just paying Rs 10 more. Get Sandisk 8GB pendrive at a price like never before. You can get this pendrive for Rs 292 only. So read below to know how to get this at Rs 292. 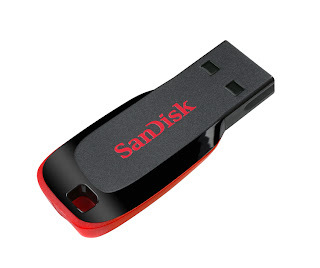 How to get Sandisk 8GB at Rs 292? Grab this offer before it get stock out! This offer is for you if you want to get some benefit out of telling your opinions. This time we have a offer from Google. Read the Note below before you decide not to register. Google is building a new panel to learn more about how everyday people use the Internet. The new project is called Screenwise. As a panelist, you'll add a browser extension that will share with Google the sites you visit and how you use them. What we learn from you, and others like you, will help us improve Google products and services and make a better online experience for everyone. What's in it for you? Up to $25 in gift cards. 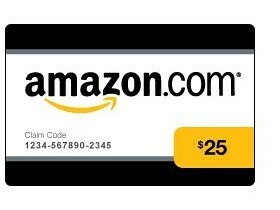 Our panel management partner, Knowledge Networks, will give you a $5 Amazon.com Gift Card code instantly when you sign up and download the Google Screenwise browser extension.1 Then you’ll get additional $5 Amazon.com Gift Card codes every three months for staying with it.2 It's our way of saying "Thank you." Note: You might not feel the benefit of this offer right now but we are sure this comes to be a ultimate offer when you get the benefit of "early registration" Because "The Earlier we register the better the chances we have to be in their panel and earn".